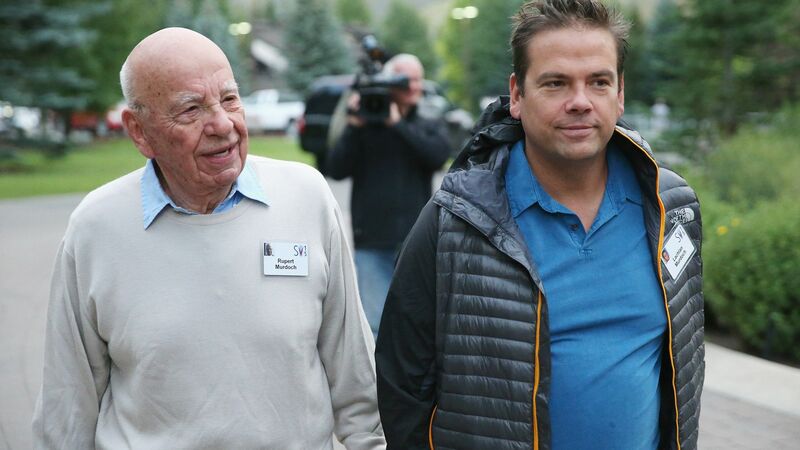 Lachlan Murdoch will become Chairman, CEO of the new "Fox"
21st Century Fox announced Wednesday that its Executive Chairman Lachlan Murdoch will serve as Chairman and Chief Executive Officer of the new “Fox,” the new sports and news network that will be created when 21st Century Fox sells off its entertainment assets to The Walt Disney Company. Why it matters: It was assumed Lachlan would lead the new Fox while his brother, James, would take the reigns in a management position at the new combined company with Disney. There have been reports that James will not be joining Disney, but nothing has been confirmed by the company yet. The company also announced that Lachlan's father, Rupert Murdoch, will serve as Co-Chairman of the new Fox, alongside his son. John Nallen, 21st Century Fox's Chief Financial Officer, will take a broader role as new Fox’s Chief Operating Officer. Lachan Murdoch previously served as Executive Chairman of 21st Century Fox since 2015. He held a variety of leadership positions within the company before that.